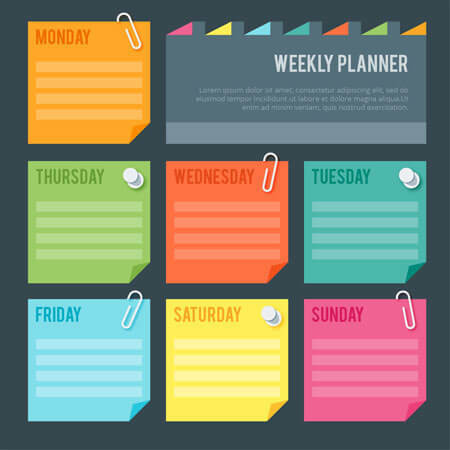 An agenda also known as docket or a schedule is a plan that points out the topic and in what order they to be discussed in a meeting. These activities in the agenda begin wit call order and end with adjournment. 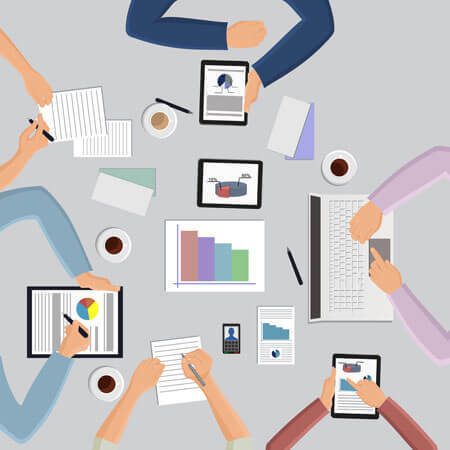 An effective meeting agenda circulates in advance to all participants of the meeting. 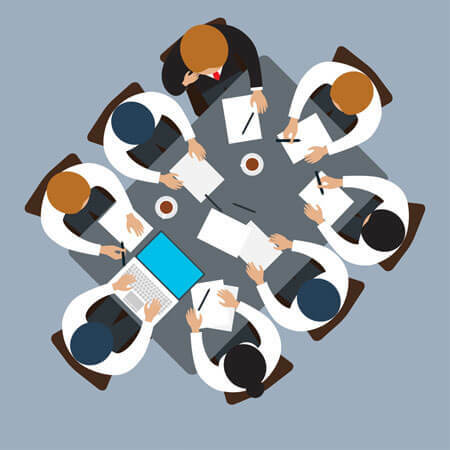 When a meetings has not prepared schedules to follow, members discuss irrelevant topics, may go off track and they waste valuable time. But with an effective meeting agenda, everybody is prepared of what is to be discussed with a brief recap of the previous discussions. 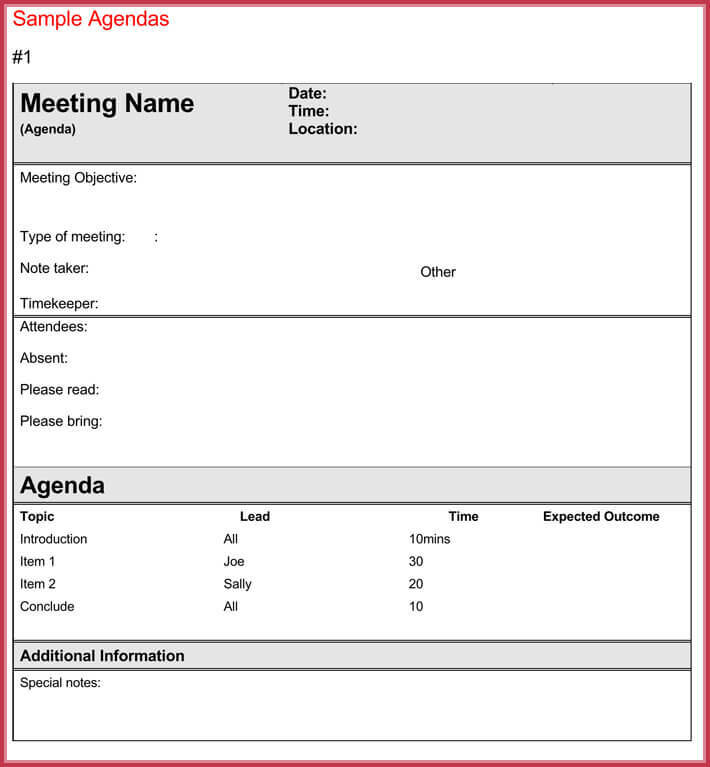 Situations Where an Effective Meeting Agenda Require? 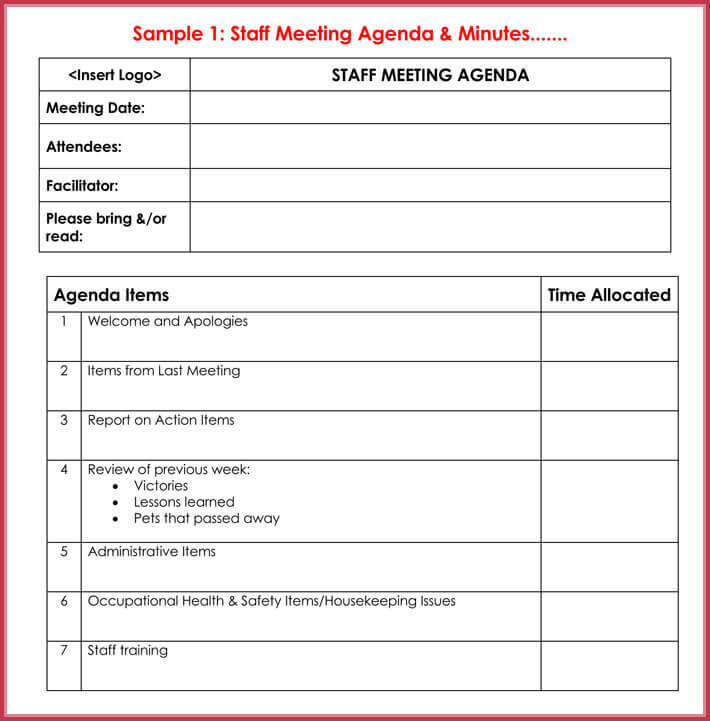 When you are preparing an agenda, you should know the type of meeting that is being held. There are different situations in our work place that require an agenda. 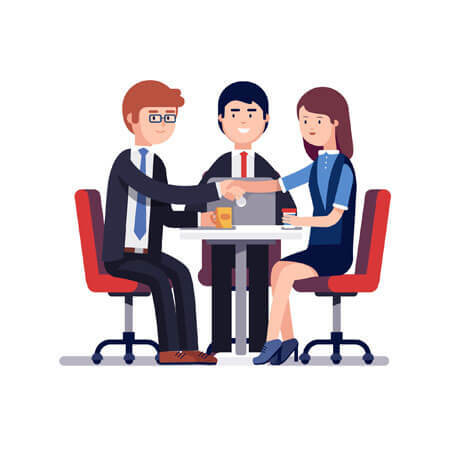 Every meeting is unique and it will help you identify the objectives, structure and activities that best suit the situation. 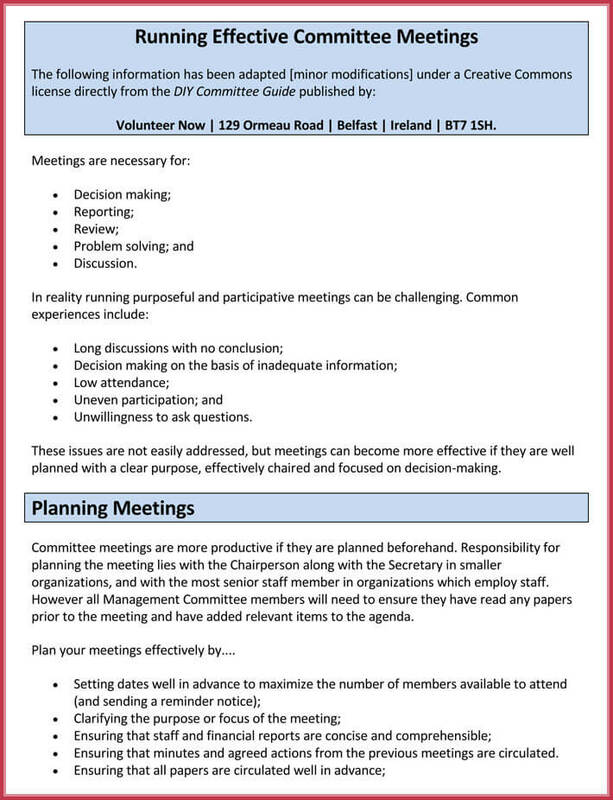 Below are some of the situations that require an effective meeting agenda. This one of the common situations that require an agenda. The meeting highlights on the update on member progress, challenges faced, and steps to follow next. This is an integral part in the success of the team. Corporate events and outings are among the major activities discussed in the meeting. It help bond the members with common interest and goals. These meetings are known to be the most complex. The meeting is set to address identified issue at hand. Most of the decision made in institutions are made in a meeting. The process of decision making should be clearly highlighted in the agenda. This information can be about new product, upcoming changes and/or presentation of ideas. The agenda is prepared to tell the participants of the topic of discussion, and primary who the speaker will be. There are different situation that require an agenda for different reasons. 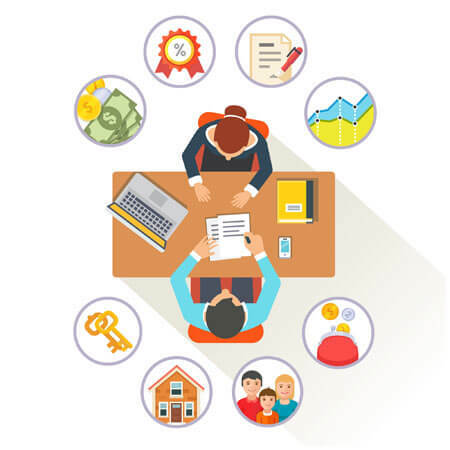 In every situation the agenda sends a message to all the participants of a meeting and preparing them in advance on the topic. 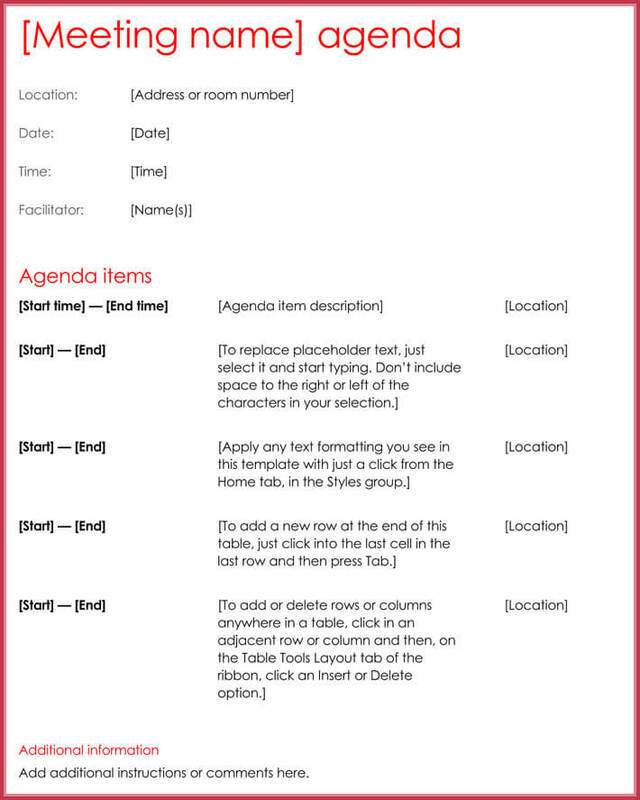 Below are elements that are included in a meeting agenda. 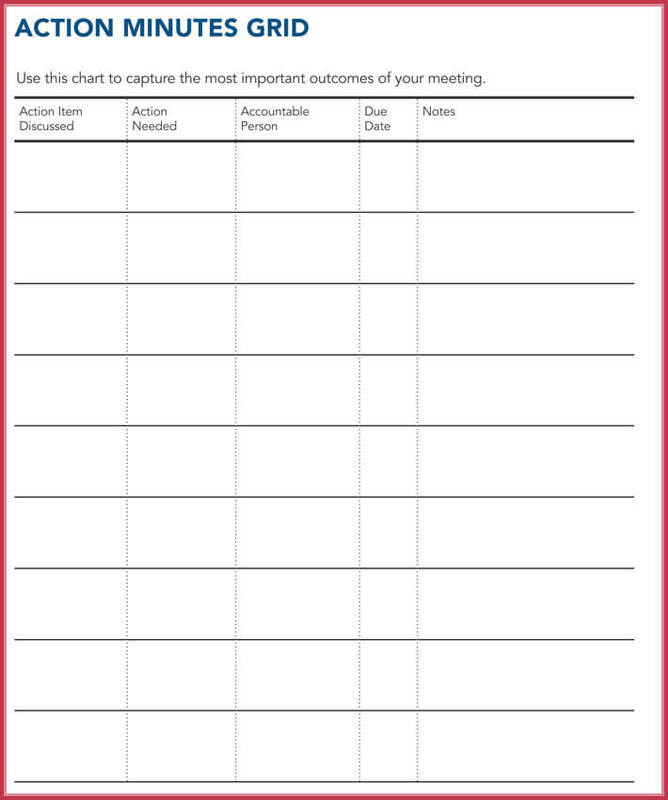 Depending on what situation the meeting is to be held, the topic should be at the top of the page. The date of the meeting is centered below the heading. To ensure that everyone is on time for the meeting, the time indicated on the agenda should be a few minutes earlier. Time is an essential element to a meeting and for that reason everyone should be notified effectively of the time. The end time of the meeting is also important whereby it helps the participants to organize their own time on other matters. Indicate also where the meeting is to be held. You can provide the address of the facility. 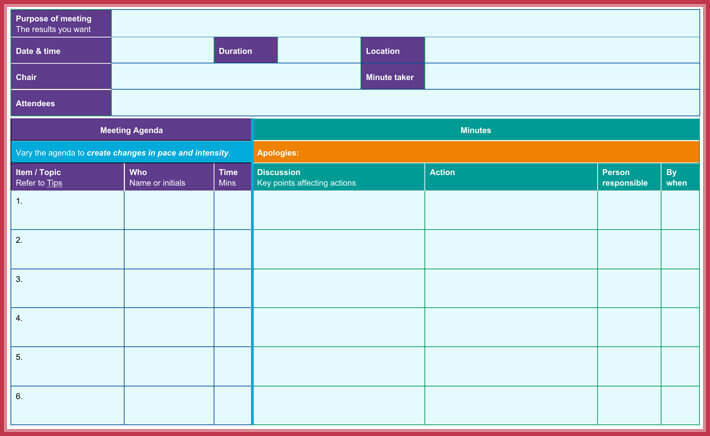 This will help the participants organize their time also. This will help the participants get ready for the meeting. 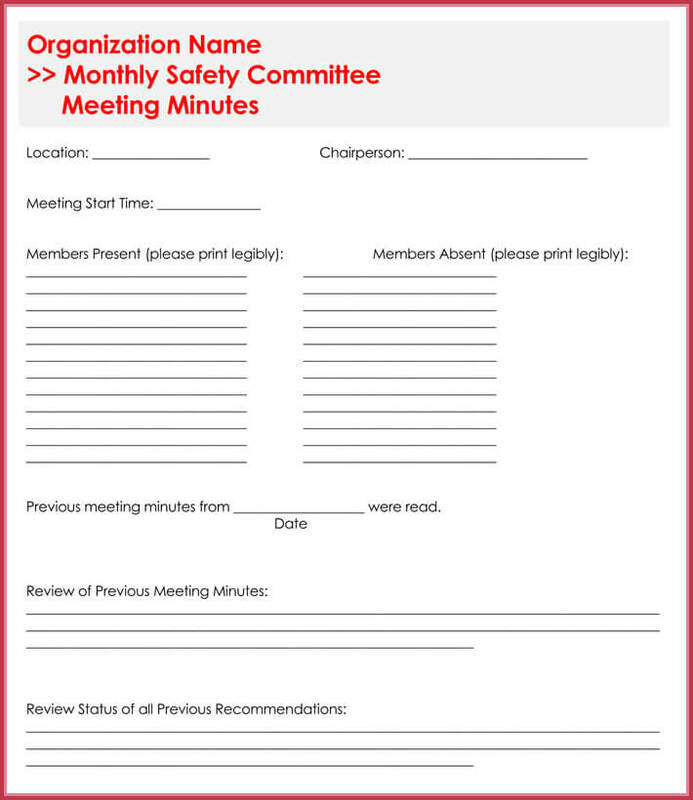 It is an important element for an effective meeting agenda as it prepares the members on the topics of discussions. 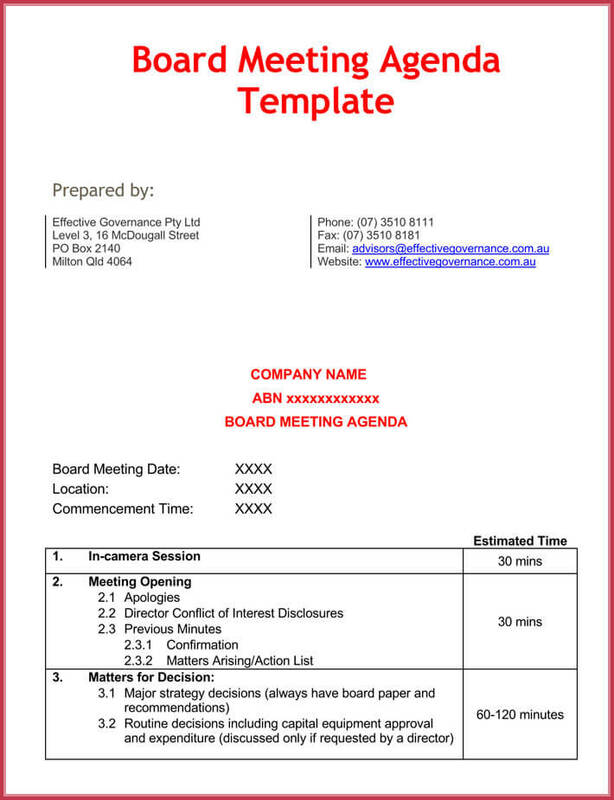 Using these effective meeting agenda templates provided for you, you will get a better understanding. When you have a sample of the meeting a gender you will have a visual idea and concept.